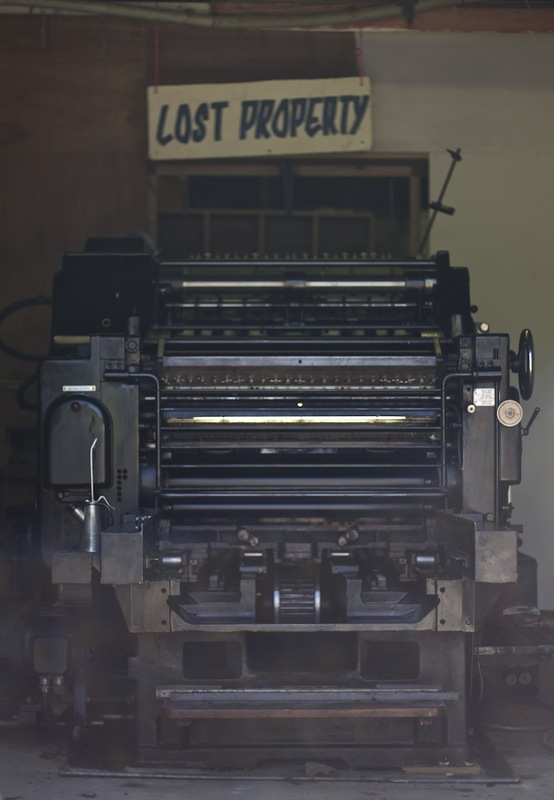 We’re delighted to report that the Heidelberg printing press – used to print the GLASTONBURY FREE PRESS newspaper, and a ton of posters besides – has survived the winter in the Wagonshed at Worthy Farm. 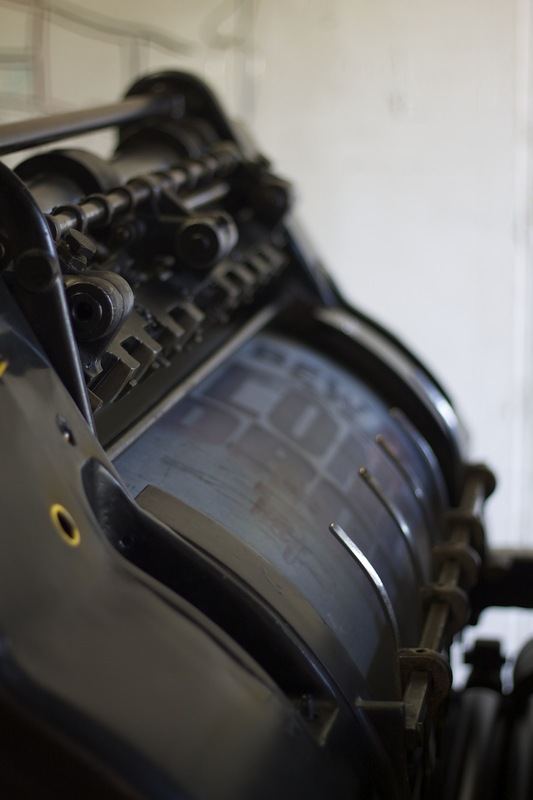 Now oiled up and given a clean bill of health by our printers, the 1957 7-ton vintage machine will be moved into the Theatre Fields in early June, in time for this year’s Festival. From there we’ll be ready to roll with TWO daily papers, the first on the Thursday morning, with a second to follow on Sunday morning. 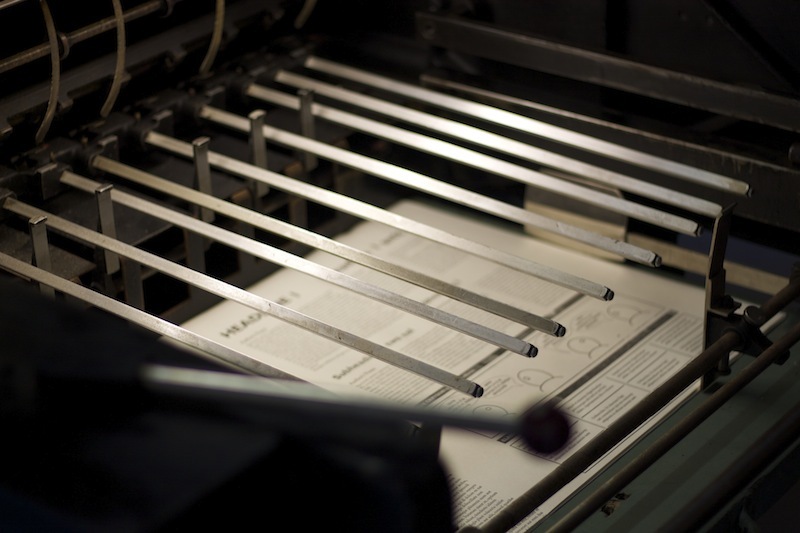 In between press rolls, our loyal printing posse will be on hand to take small ads and guide the public through the mysteries of the cylinder press. Pictures taken at Worthy Farm by Casey Purkiss. It’s amazing what’s hidden away in some of those sheds!